Intact virgin forests are found not just in remote, faraway places such as the Amazon or Alaska. In the heart of Europe, untouched paradise forests still exist to this very day. Especially in Romania, large areas of original, intact forests remain. These beautiful forests are not just irreplaceable European natural heritage, they are a shared global treasure. However, this precious paradise is at risk, threatened by greed, bad governance and logging, both legal and illegal. In only the past 10 years, many treasured places have been destroyed. At this very moment, new roads and logging machines are bulldozing into some of the last, wildest areas of Europe. 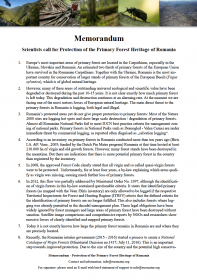 Many of these places remain unprotected in Romania. Time is running out. If immediate action is not taken, many of the remaining virgin and natural forests will soon be gone, lost forever. 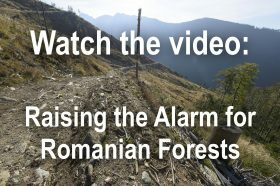 Our current focus is on Europe’s most important virgin native forest home: Romania. Revolutionise forestry to a near natural state so that it works with natural processes and not against them. 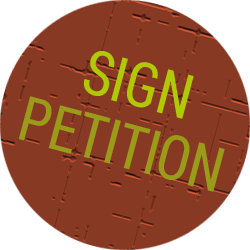 Please get involved in this critical campaign to save Romania’s forests, share campaign information, participate in actions and events and support the work of the sponsoring organisations through a kind donation.